I’ve seen Maverick live twice, so I’m immediately going to start this review with a recommendation – if you get the chance, go and see them. No matter what you hear on Big Red – or their debut album, Quid Pro Quo – it’s nothing compared to seeing them in the flesh. But more on that later. This album quite literally grabs you by the balls from the opening chords of “All For One” – it’s a mixture between the sound of an angry wild animal, a ferocious motorbike and an explosion. You’d almost think, from hearing this opening, that the rest of the album was just going to be a lot of face-melting guitars that make you cry with joy while your air-guitaring arms fall off. Well, you’d be wrong. This album is the mark of a band who have truly found themselves. There’s a (not too) quiet assurance about the song writing here that wasn’t immediately obvious with Quid Pro Quo – not that that was a bad album, not by a long shot. But this is a band who have arrived and know precisely who they are. Everything just seems to work for them here – from the incredible guitars, the incessant drums to David Balfour’s vocals. This album has pretty much everything you could want in an album (if you have sort of musical taste, that is). David’s range is evident when it comes to “Fly Away” – he’s not just a ‘rock’ singer – this guy has serious depth in his voice. I’ve been lucky enough to meet the lads from Maverick before and it’s brilliant to see how far they’ve come in such a short period of time. You wouldn’t think that this was their second album, that’s how accomplished it is. One thing I would say is that they almost sound like a band in the wrong era – if they’d been around in the 80s, there’s a good chance they’d have been huge. Yet at the same time, it’s almost better that they’re around now – it means I finally get the chance to witness a great band on their path to stardom. I’ve stumbled across most other bands after they’ve already made it. Not this time – this time, I’m going along for the ride. 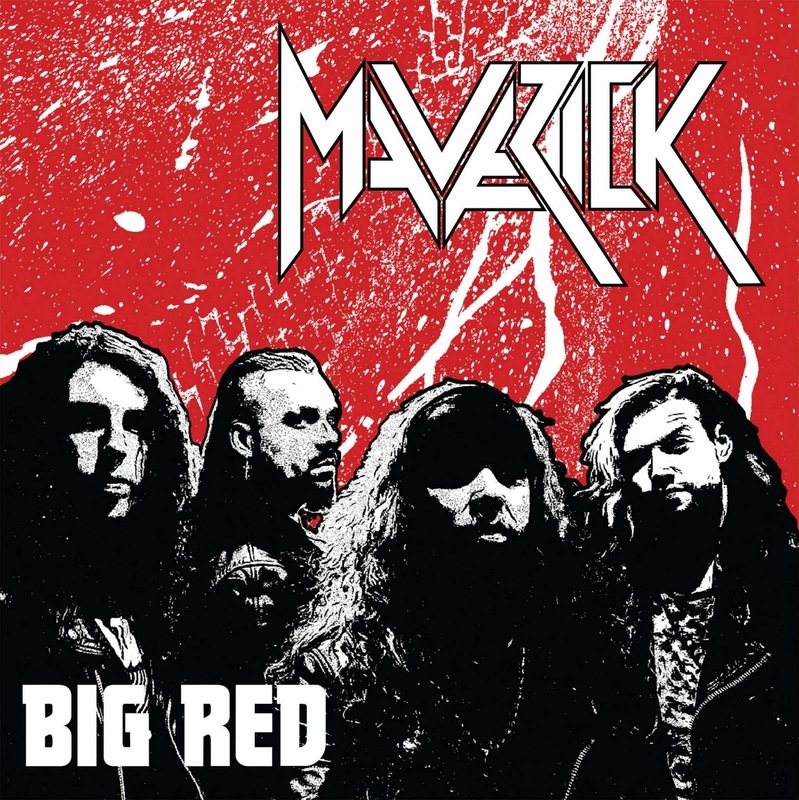 As good as this album sounds, I genuinely can’t wait to see it performed live – that’s where Maverick’s true strength lies. No matter how impressive their albums sound, they always seem to find that little extra when it comes to being on stage. Maybe they hold something back from the studio, maybe they feed off the crowd’s energy. Either way, I don’t care – it always makes for one hell of a show. There are so many songs on here that are bound to become crowd pleasers at their gigs, it’s going to take me a while to learn all the words. Still, at least that gives me an excuse to listen to this album on repeat. Not that I need one – this album won’t be off my playlist for a long, long time. Buy this CD, then buy Quid Pro Quo. You won’t regret it, and you can thank me when you see me at one of their gigs.